Rachel is a 4th year Biochemistry and Molecular Biology Major. She loves cats and thinks that YouTube is one of the best things since sliced bread. In her free time she enjoys reading, writing, and listening to music. Anna is a 4th year Cell Biology major. She is an undergraduate researcher in Dr. Bers/Bossuyt lab studying cardiomyocyte physiology. 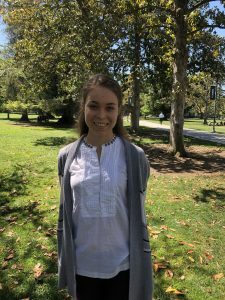 Outside of class and research, Anna enjoys ice skating, long hikes in the Arboretum, and going on food adventures. 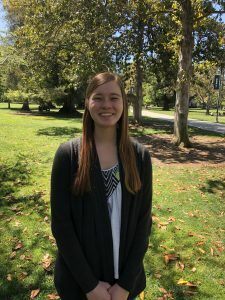 As a part of the Aggie Transcript, Anna’s goal is to promote scientific literacy and improve communication between the faculty and undergraduate students. 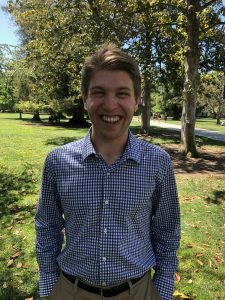 Daniel is in his fourth year at UC Davis, pursuing a Bachelor of Science in Neurobiology, Physiology, and Behavior along with minors in Professional Writing and Psychology. Daniel has many passions in life, perhaps none greater than science communication. He hopes to improve the accessibility of scientific research to lay audiences and emphasizes the importance of reaching young, aspiring scientists from under-represented backgrounds and communities. In his free time, Daniel loves to connect with friends and to soak up all the experiences that Davis has to offer. Sean Burgess is a Professor of Molecular and Cellular Biology at UC Davis. She has been teaching MCB 164 (Advanced Genetics) and MCB 121 (Advanced Molecular Biology) for over 14 years. 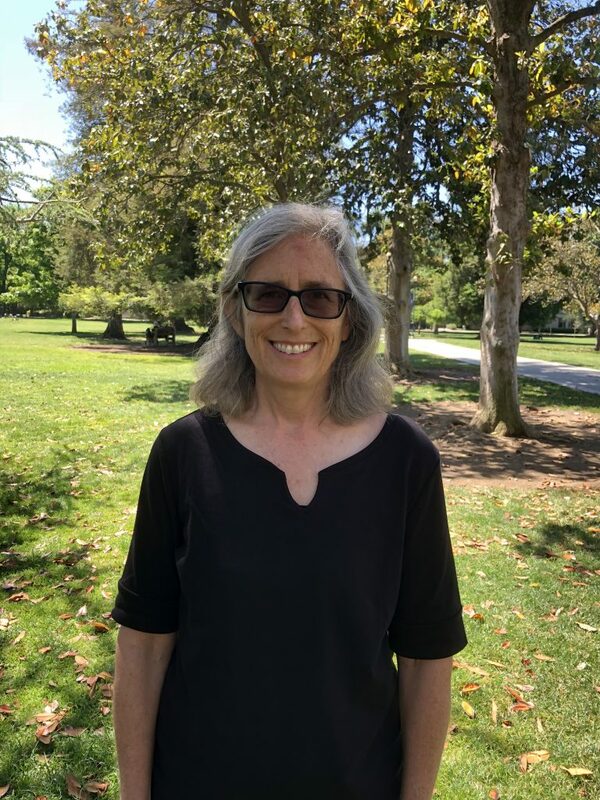 When not in the classroom you will find Professor Burgess in her lab where she oversees research on chromosome dynamics and organization in the budding yeast Saccharomyces cerevisiae and zebrafish Danio rerio. When not in lab she is typically enjoying time with her family or drinking coffee. You can visit her lab page for more information. Dr. Burgess and her student Tomas Rodriguez were recently featured in the One UC Davis Campaign. You can visit their banner on the bike path behind Hoagland Hall.